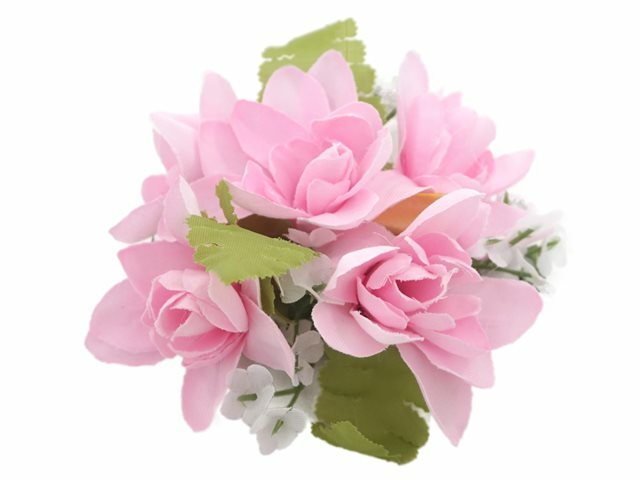 Pink Single Hibiscus Clip 4.5"
Purchased Item: Light Pink Tuberose Clip 4"
got those one for my sister for Christmas. I have several and love them all, so does she........always wear one to work. Petals came off first use; followed website suggestion to repair with a glue gun. This worked just fine and I haven’t had any problems since, although I handle the hair clip carefully. Many compliments on this product when I wear it.